NSW Goulburn / Redfern Police Academy Class # ? ? ? Born: ? ? 1968 – 69? Loving son of Lynette & Max (Deceased). & loving uncle of Jessica, Blake, Georgie, Grant, Zayli and Maygan. 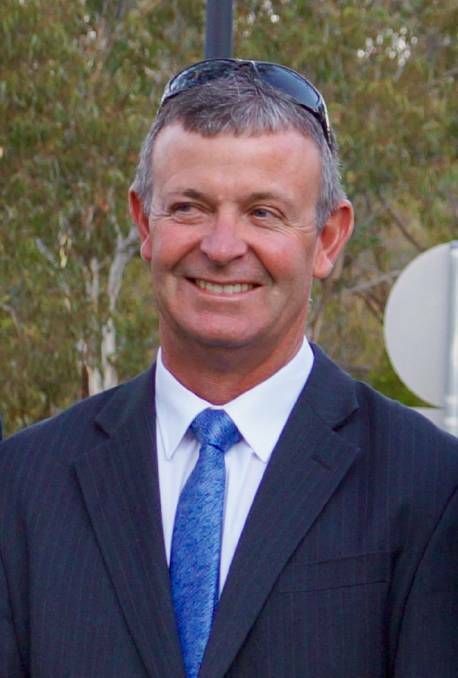 Relatives and friends are warmly invited to attend Peter’s funeral service to be held at St Brigid’s Catholic Church, Brisbane Street, Dubbo on Monday 15th April 2019 commencing at 11am followed by interment at Western Districts Memorial Park, Boothenba Road, Dubbo. All serving and retired Police personnel are cordially invited to attend. In lieu of floral tributes donations to the Black Dog Institute would be appreciated & may be left with the funeral director at the service. 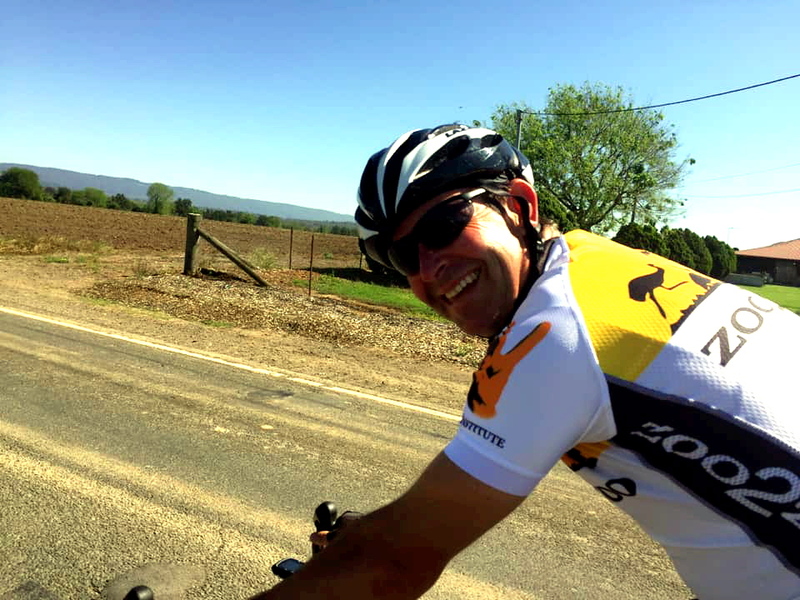 Peter Ensor, Mark Meredith, Warwick Campbell and Tom Magann were four of the Dubbo riders involved in the Remembrance Ride. 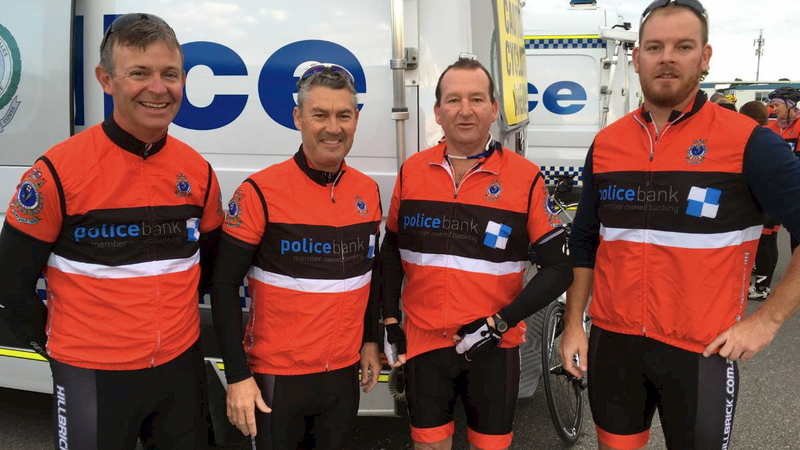 Warwick Campbell, Mark Meredith, Peter Ensor, Nathan Edwardson from Canberra, and Tom Magann at the Police Remembrance Ride. 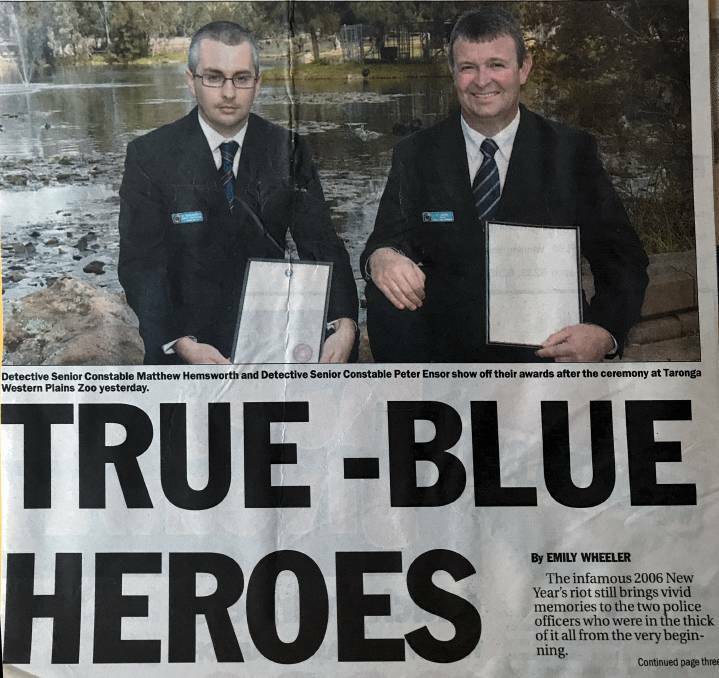 A GROUP of dedicated police officers have returned to Dubbo after helping raise much-needed funds for an organisation close to their hearts. 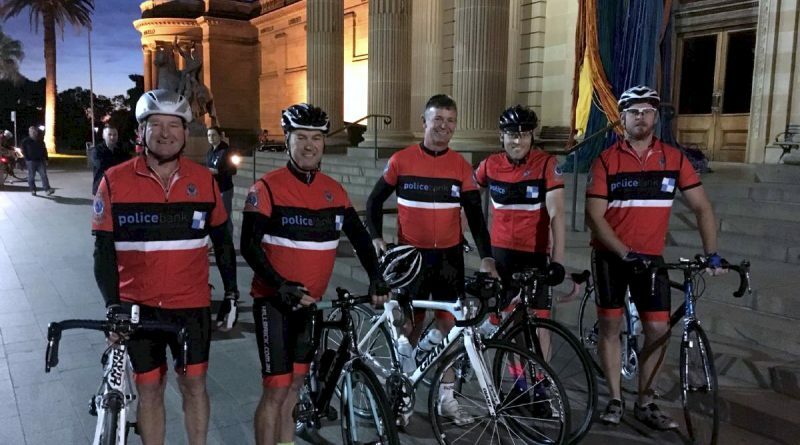 Five officers from the Orana Local Area Command – Mark Meredith, Peter Ensor, Warwick Campbell, Tom Magann and Craig Marchant – spent three days battling cold, early starts and saddle soreness to complete the Remembrance Ride for Police Legacy. 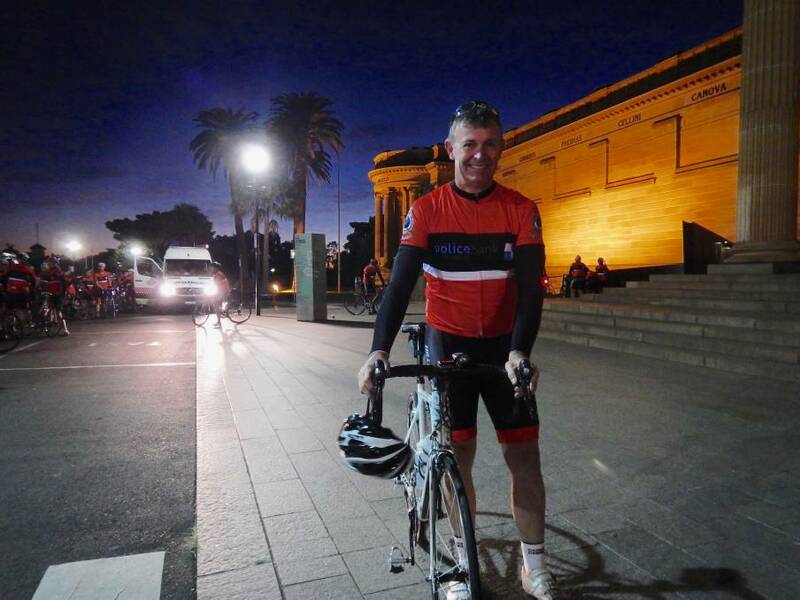 Starting from the Police Memorial in The Domain, the Dubbo riders formed part of a group of about 125 riders that split into five pelotons for the trip down the Hume Highway to Canberra. 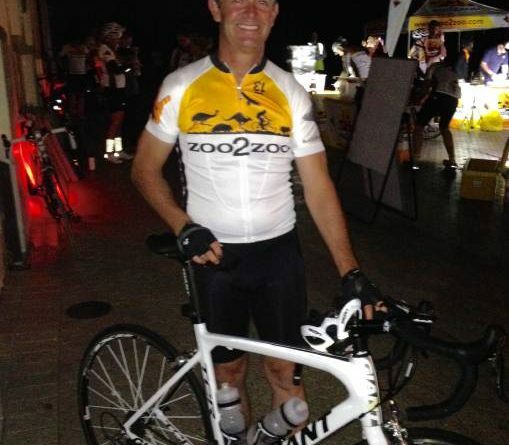 Day one saw them rest overnight in Mittagong, day two took them to the Police Academy in Goulburn, and the final day saw them roll into Canberra, the finish line being the National Police Memorial. For the first time the NSW officers were joined by colleagues from the ACT and Victoria for the final leg of the event. 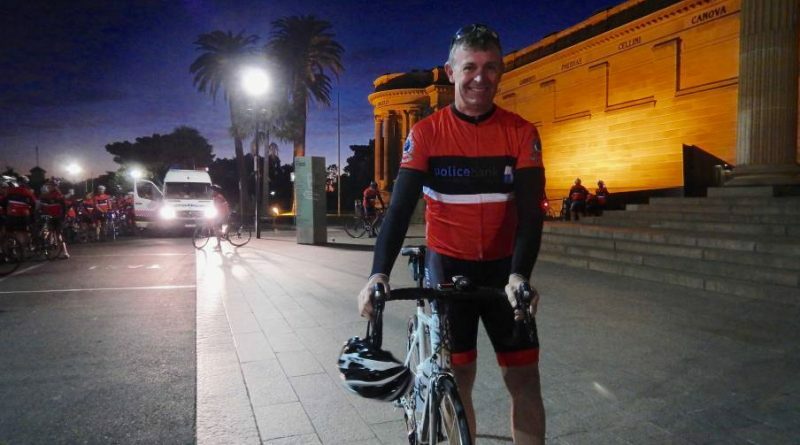 “When you leave the memorial in Sydney and finish at the memorial in Canberra it’s pretty touching,” Detective Sergeant Meredith said. “You see the people who have fallen in the line of duty, and when the services were taking place there were friends, family or people who knew these officers there and you could just see the emotion they carry. 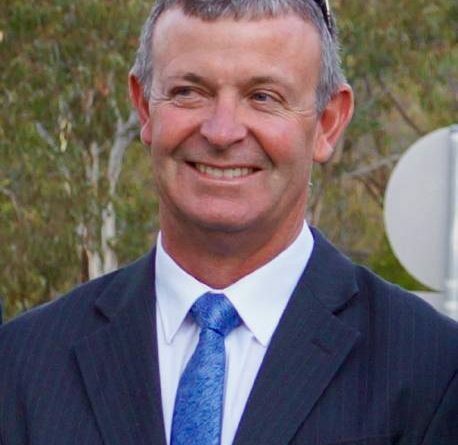 Part of the group, the Dubbo contingent, were friends of fallen officer, Detective Inspector Bryce Anderson, who died after being stabbed while responding to an incident in the Sydney suburb of Oakville in 2012. Detective Sergeant Meredith said having people from outside the force keen to be involved was a positive for the event, now in its fourth year. 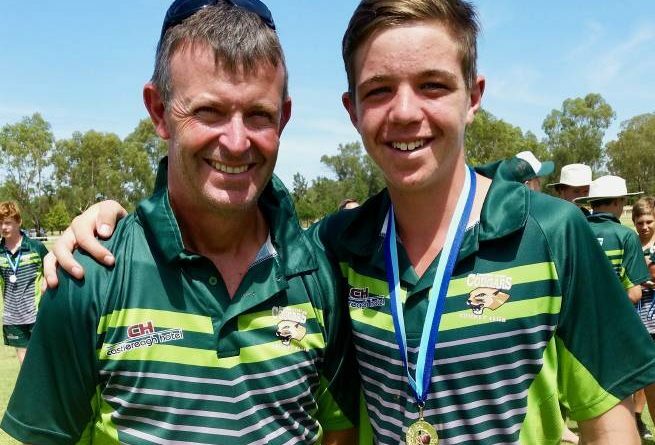 “One of the guys that was friends with Bryce Anderson is a builder and he paid $2600 for a signed Mark Renshaw jersey at an auction we had in Goulburn on the second night,” he said. 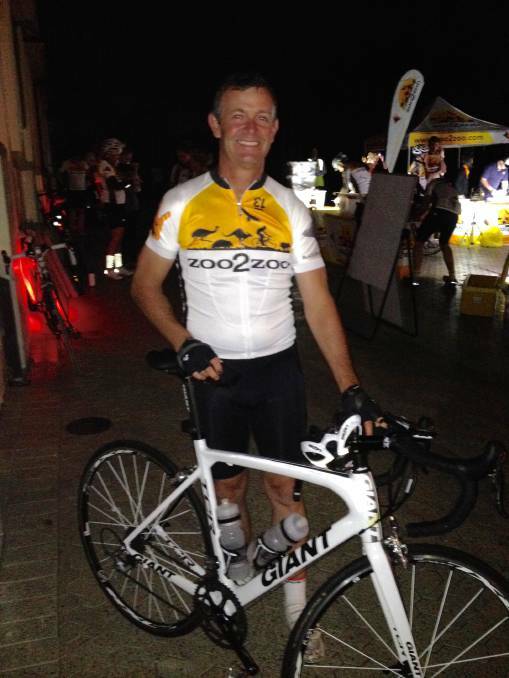 “The ride has grown a fair bit in four years to the point where there was about 125 riders this year and some weren’t even police officers. 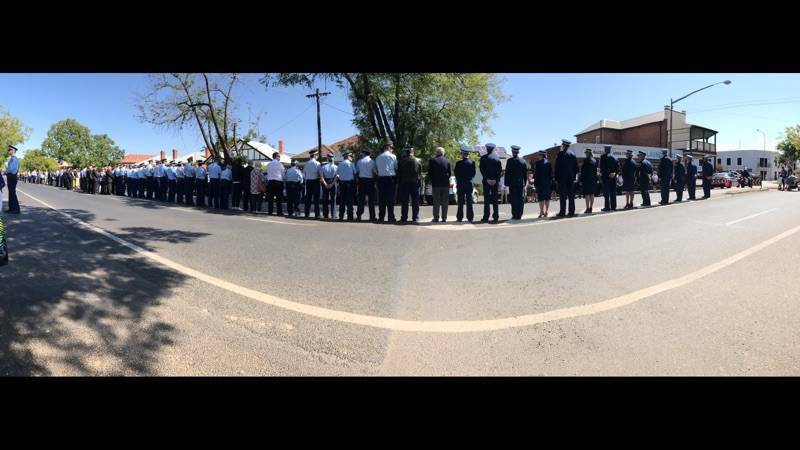 Dubbo “stopped” on Monday to give a fitting and final farewell to all-around good guy and police officer Peter Ensor. 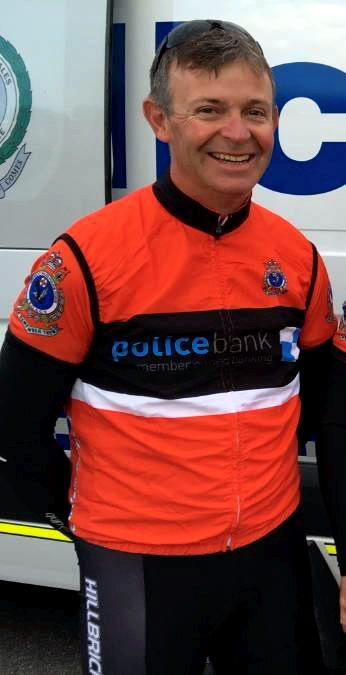 His loving family has been overwhelmed by hundreds of tributes to a humble and funny man “who touched so many lives”. A guard of honour forms after Peter Ensor’s funeral on Monday. 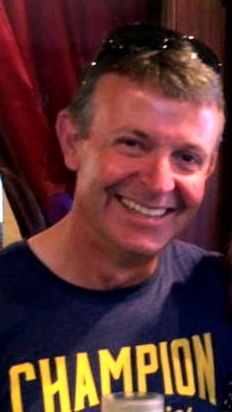 Peter Ensor was in the thick of the 2006 New Year’s riot in the Gordon Estate. 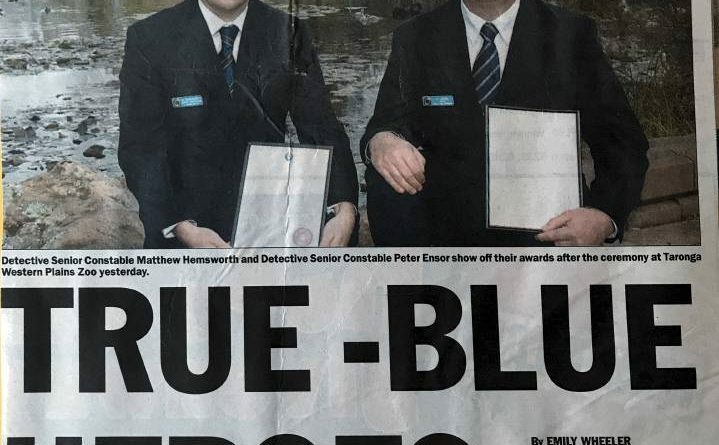 Pictured with Detective Senior Constable Matthew Hemsworth. 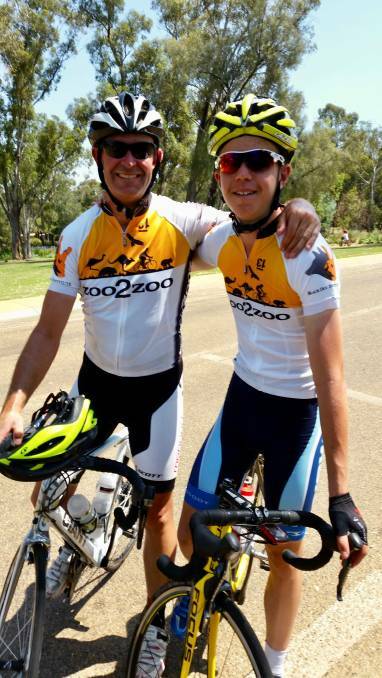 Peter Ensor and his son Luke, a cycling star in the western region. Peter and Luke Ensor take part in Zoo 2 Zoo. 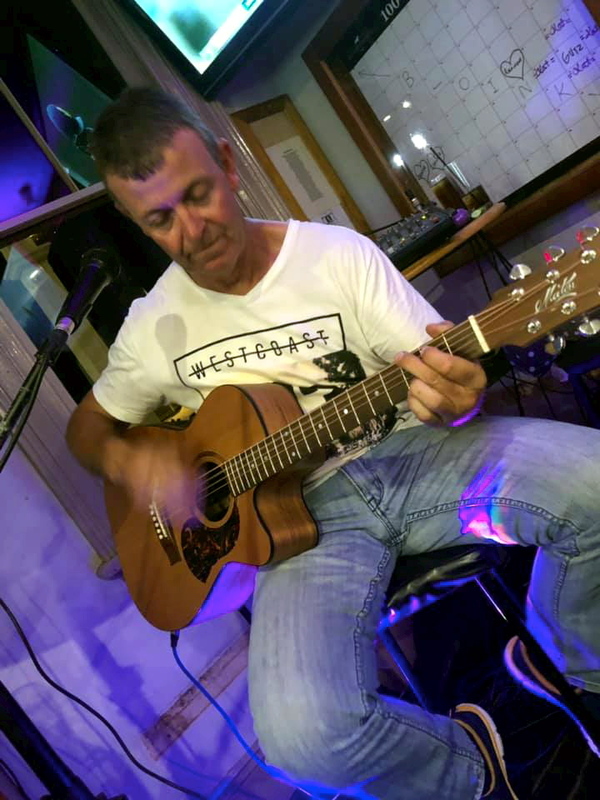 Peter Ensor loved playing guitar in a band. NSW Police ran a “full protocol funeral” including a guard of honour and the escorting of the hearse carrying Mr Ensor‘s body to the Western Districts Memorial Park. About 1200 mourners turned out to St Brigid’s Catholic Church for the funeral. 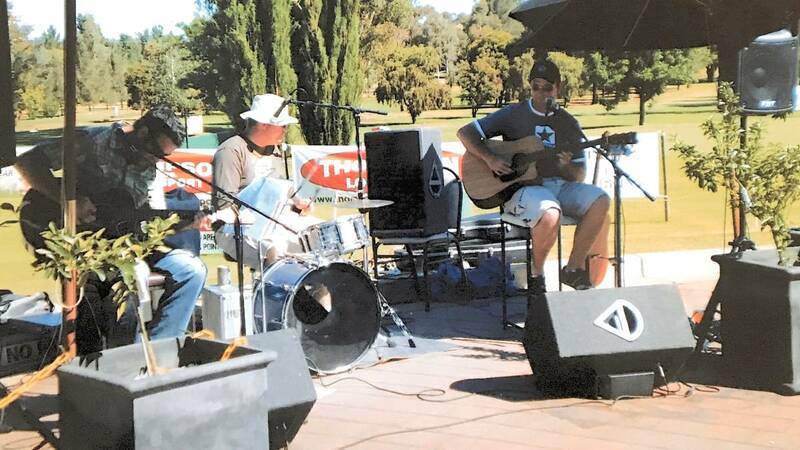 Dubbo City Bowling Club hosted the wake where Peter’s uncle, retired Detective Sergeant Greg Salmon, said there were “so many people that you could not have fallen over”. On Wednesday Mr Salmon and his wife Melissa told of a “hugathon”. “If there is anything positive to come out of this it was the love in the room not just for Peter but colleagues and friends who are helping each other get through this,” Melissa Salmon said. Born and raised in Dubbo, Peter James Ensor‘s death in Fiji on April 4 was “unexpected and tragic”. Grief has rippled through the community no more so than on Monday when police and community members lined Brisbane street and the hearse travelling past the police station where flags were flying at half-mast. Outside the CBD there were more people paying their respects and removing hats for a man who at every step put the community first, including the night of the Gordon Estate riot in 2006. 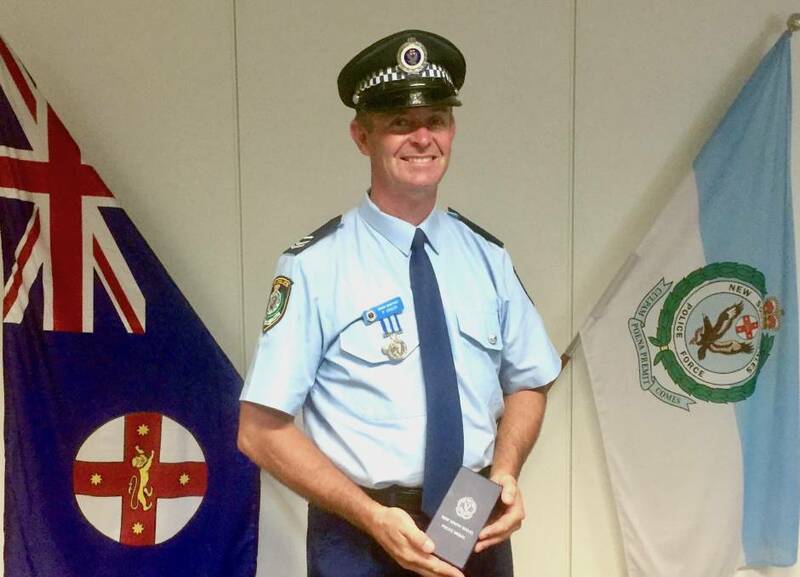 Mr Ensor received a commissioner’s unit citation for professionalism after the riot which he never discussed. “He wouldn’t bang his own drum,” Mr Salmon said. Beyond work the 50-year-old detective senior constable, a diligent forensic investigator, made community connections through cricket, cycling and playing his guitar in bands. “Everything he wanted to do he did well,” Mr Salmon said. The devoted father of one would have “shook his head” at the outpouring of grief. 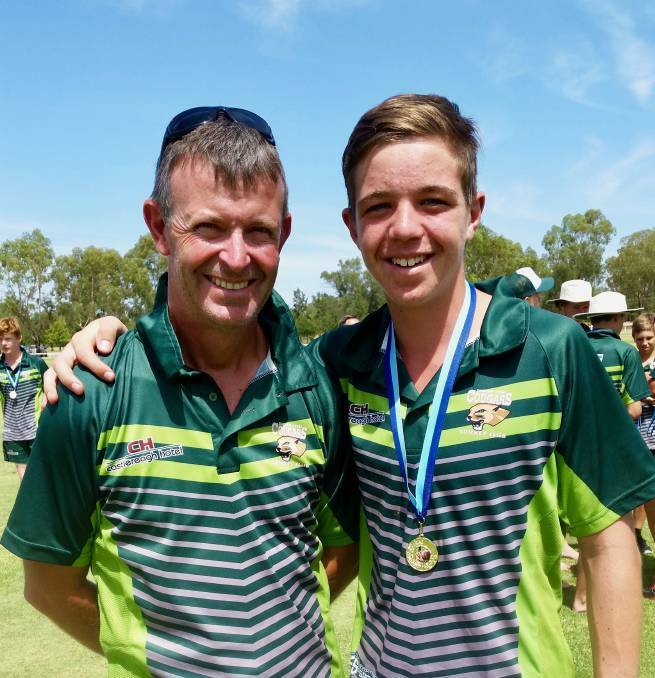 “The whole of Dubbo stopped and gave him the send-off he deserved,” Mrs Salmon said. 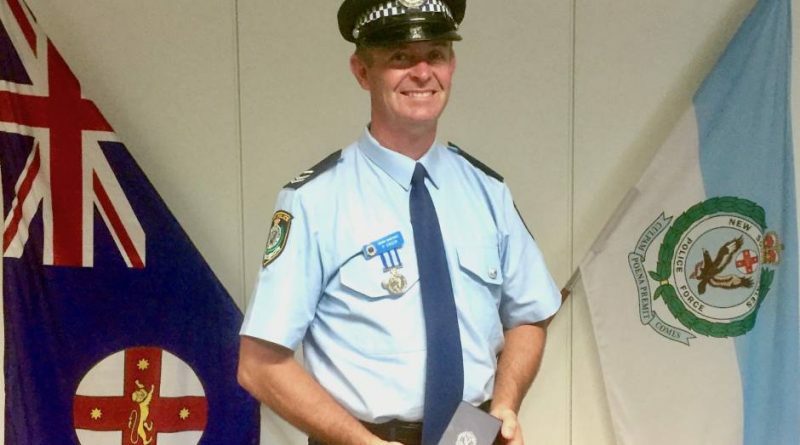 The eulogy was delivered by Mr Salmon and cousin, Senior Constable Lisa Horton, who told her colleagues “what we do is unique and it takes its toll“. In lieu of flowers, mourners donated about $1200 to the Black Dog Institute. 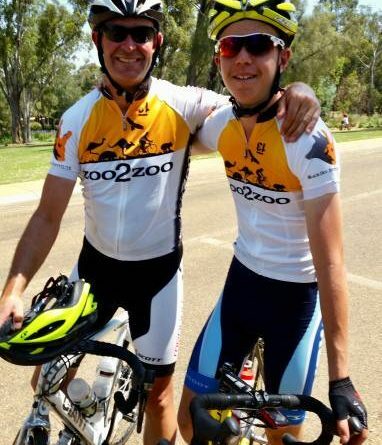 Peter Ensor is survived by his wife Michelle and son Luke, a cycling star in the western region. People in need of help can call Lifeline on 13 11 14.